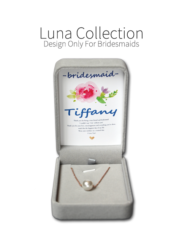 Names of the Maid of Honor and Bridesmaids can be submitted in the “Names Printing Details” section after “Checkout” . We strongly recommend our brides to clearly indicate the name of the Maid of Honor. Additional Charge $15 Per Set. Select this service and submit your own blessing words at the checkout page. Additional Charge $10 Per Set. 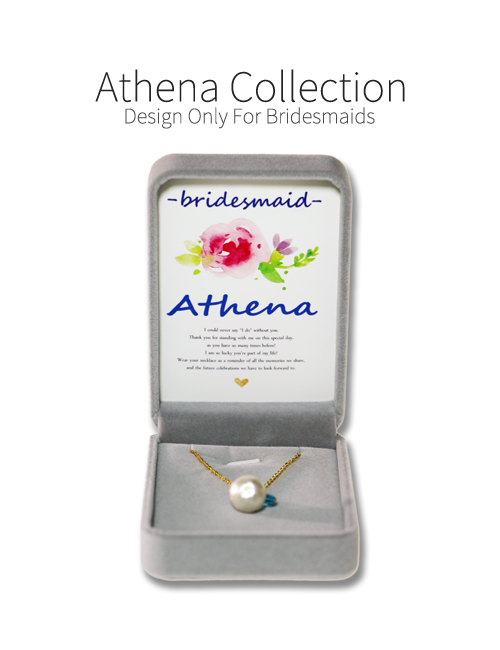 This collection is called Athena, who is the goddess of wisdom. 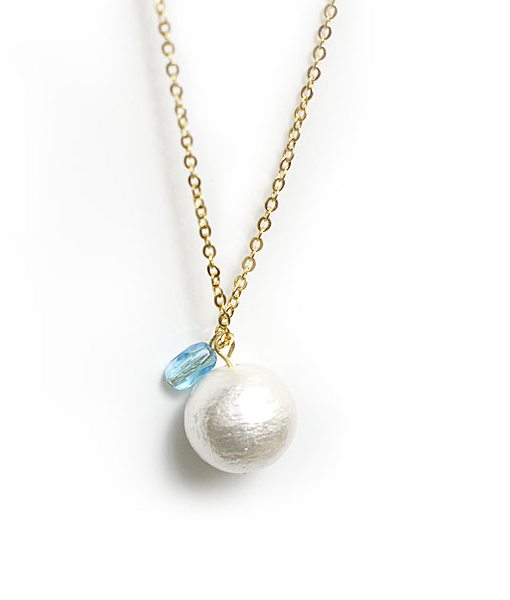 We added elegance with a color crystal and cotton pearl. 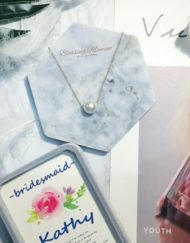 We also print the names of your bridesmaids to make the gift more unique and special. You can create your own blessing words and bring your gift to the next level of uniqueness with only USD$10 per set. 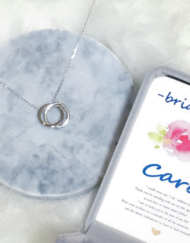 Maid of honor – I could never imagine saying “I do” without the one and only incredible you! Thank you for your love, encouragement, and everything you’ve done to make this happiest day of my life. 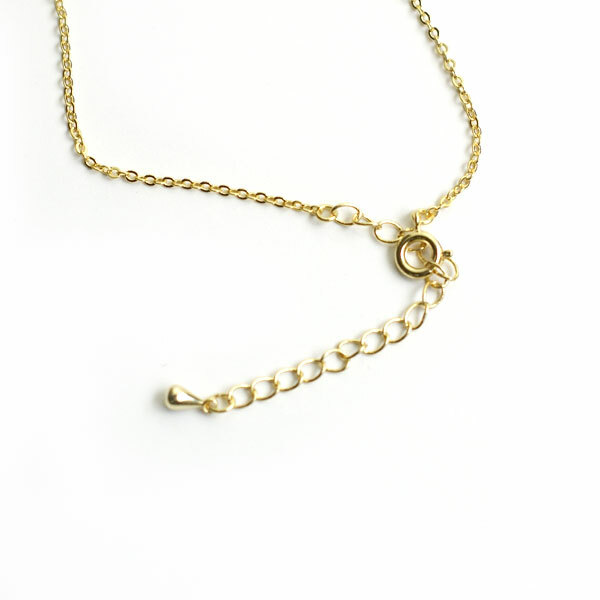 Wear your necklace as a reminder that I LOVE YOU! 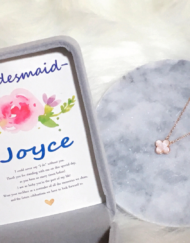 Bridesmaid – I could never say “I do” without you. Thank you for standing with me on this special day, as you have so many times before! I am so lucky you’re part of my life! Wear your necklace as a reminder of all the memories we share, and the future celebrations we have to look forward to. Best Mom – I have always dreamed of this day, and being able to share it with you means more than you’ll ever known. I wouldn’t be the woman I am without your love, wisdom, encouragement and support. Thank you for everything! 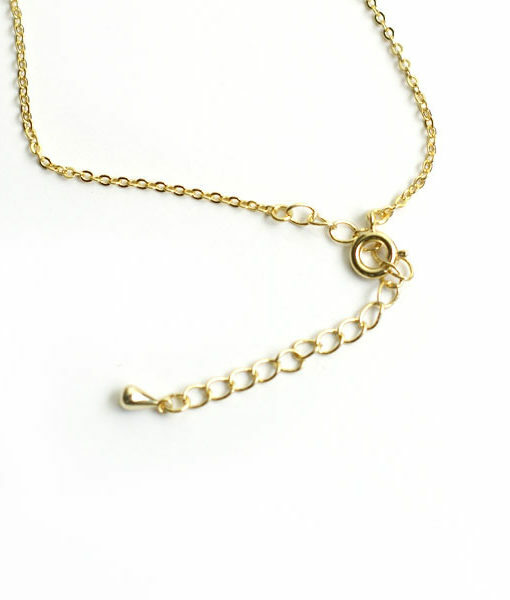 Wear your necklace as a reminder of how much I love you.